This is it! The story is over….or is it? 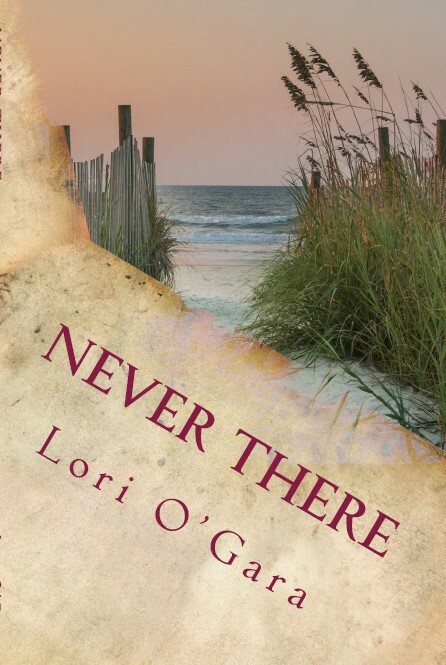 Perdido Key Novel #5 Never There Publication date TBD.